This June, 2016 Visit Rochester is excited to welcome a wide variety of groups and sporting events to our region. 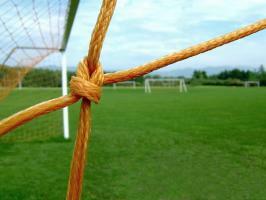 This classic Travel Soccer Tournament, returns to Rochester, NY in 2016. Over 100 teams are expected to participate this year from all over New York State, Pennsylvania and Canada. Both boys and girls teams will compete in Chili, NY in various fields including Davis Park and Roberts Wesleyan College campus. Visiting boys and girl soccer teams are invited to this fun and competitive experience for all ages at Grace & Truth Sports Park. Visitors will enjoy the well-groomed fields, onsite food vendors including food trucks and the proximity to area attractions. 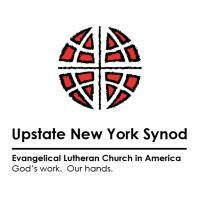 This June Rochester, NY will host the 29th annual Evangelical Lutheran Church in America Upstate Synod Assembly. This year’s theme is “Going Public: Poured out for the World." Attendees will discuss issues about racism, racial justice and how congregations can make a difference in their communities, the entire country and the world. Everyone is welcome and invited to be a part of the festival worship service on Monday June 6 at 7PM, with guest preacher the Rev. Dr. Cheryl Stewart Pero, Director of the Albert "Pete" Pero Jr. Multicultural Center at the Lutheran School of Theology at Chicago. Rev. Pero is the first African American Lutheran woman to have earned a doctorate in biblical studies and has served congregations in the Chicago area and in campus ministry before heading the Multicultural Center. This conference will incorporate technology and social media into worship and fellowship activities. Attendees are encouraged to share thoughts, ideas, pictures and more with the world in real-time as they meet in Rochester. June 9th and 10th, the Society of Wine Educators mini-conference, will take place at the Woodcliff Hotel & Spa, in Rochester, New York. This event will feature one day of seminars and tastings, followed by a day of winery tours around the Finger Lakes region. 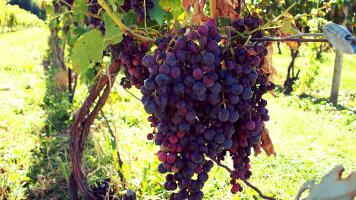 Wine educators, retailers, restaurateurs, hospitality industry professionals, chefs, grape growers, wine makers, wine judges, wine journalists, wine marketing professionals and serious wine hobbyists from around the country will visit the Finger Lakes to learn more about this growing wine region. 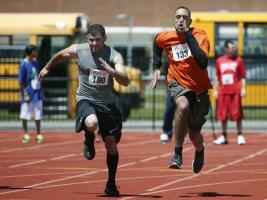 Nearly 2,000 athletes will return this June to SUNY Brockport campus for the 2016 New York State Special Olympic Games. This will be the second year in a row that Brockport has hosted the games, however the campus has a long history of support for the Special Olympics New York. There are opportunities for visitors and members of the community to get involved by volunteering as Service Volunteers (hands on role), or as Social Volunteers (Fans in the Stands). The New Media Consortium is a global tech forum for Higher Education, Museums, Libraries, and Schools. The annual NMC Summer Conference is an opportunity to connect with thought leaders within the education industry who are pushing the envelope to infuse innovation and creativity into learning experiences worldwide. Attendees gain tremendous insight on planning for, implementing, and evaluating cutting-edge technologies and learning approaches. This event is being hosted by the Rochester Institute of Technology Center for Media Arts Games Interaction and Creativity (MAGIC). The Rolex Girls Junior Golf Championship returns to Rochester, NY. The top girl golfers will compete for 4 days at the Country Club of Rochester. These athletes range from ages 12-19 and represent the best in youth golf. This is the second time Rochester has hosted this event in the last 3 years. 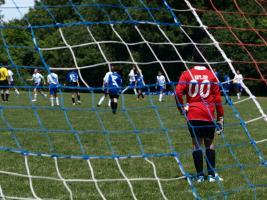 The 25th Lakefront Classic Tournament will be hosted by the Webster Soccer Association this June. Soccer teams from all over New York State are invited to Webster, NY for three days of soccer and fun, all ending in an awards ceremony on the final day. This is the 19th Annual Irondequoit Invitational Lacrosse Tournament. 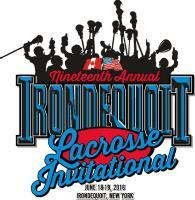 Both Boys and Girls High school age teams will compete in Irondequoit, NY this June. This tournament is hosted by the Irondequoit Lacrosse Club. 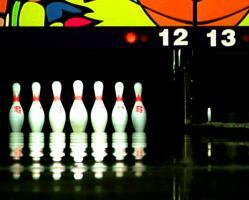 Meet the National Traveling Bowling League, whose motto is “it’s not how we roll, but how we bowl.” The 71st NTBL Convention will be held this June in Rochester, NY hosted by the Rochester Travelers. Bowlers will not only participate in several bowling tournaments but will also be traveling and experiencing fun group activities throughout the Rochester region, including line dancing, golfing, and a night at Ontario Beach Park. 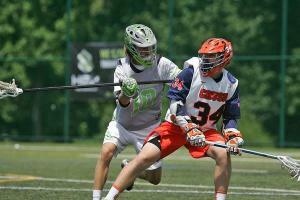 Student athletes are invited to Pittsford, NY this June for the third annual Sweetlax Summer Invitational. Athletes will meet over 120 College Coaches from DI, DII and DIII schools from all over the U.S. Games are played on both turf and grass fields in scenic Upstate New York. Uncommitted players will have the opportunity be coached by College Coaches in the Summer Showcase on Friday. On Saturday night, watch the All Star Game under the lights at the Pittsford Mendon turf field, featuring the game&apos;s best 2019 and 2020 players!